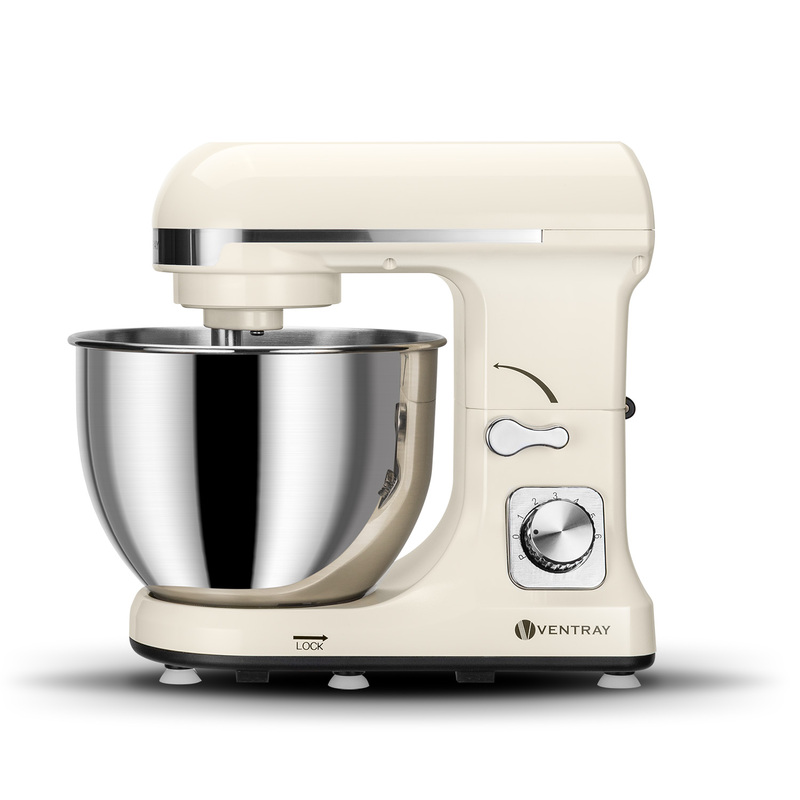 Ventray MK37 Stand Mixer is brand-made with as much love as crème filled pastries. 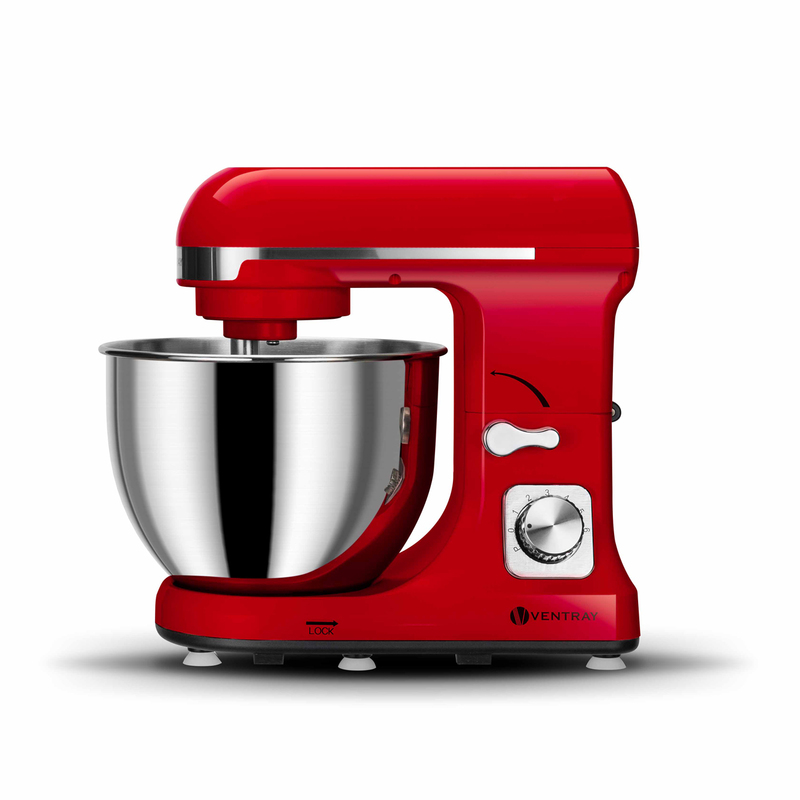 The appliance comes with variety of colour choices which will compliment any kitchen counter. 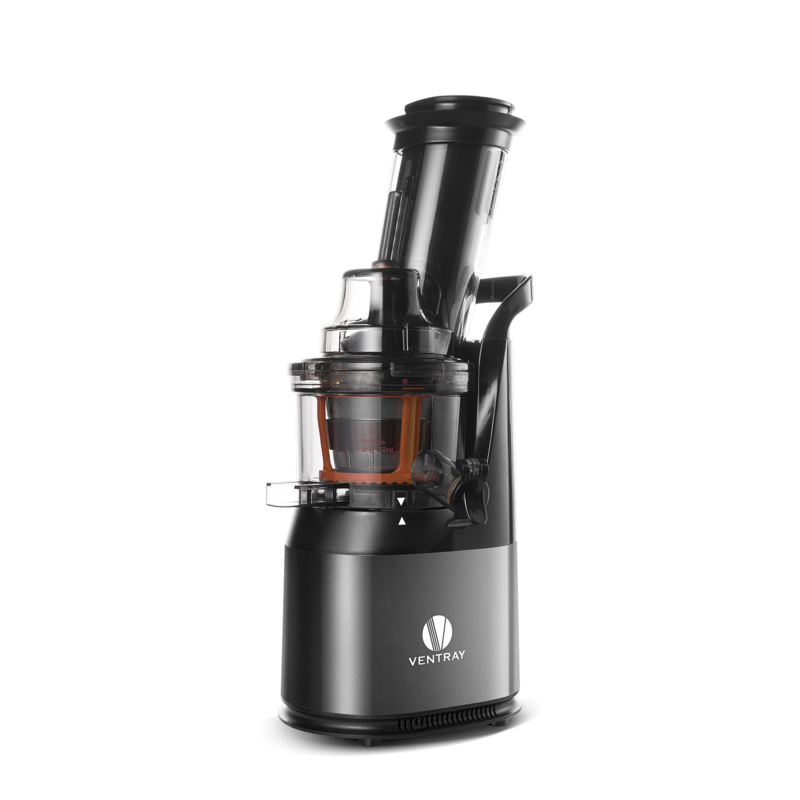 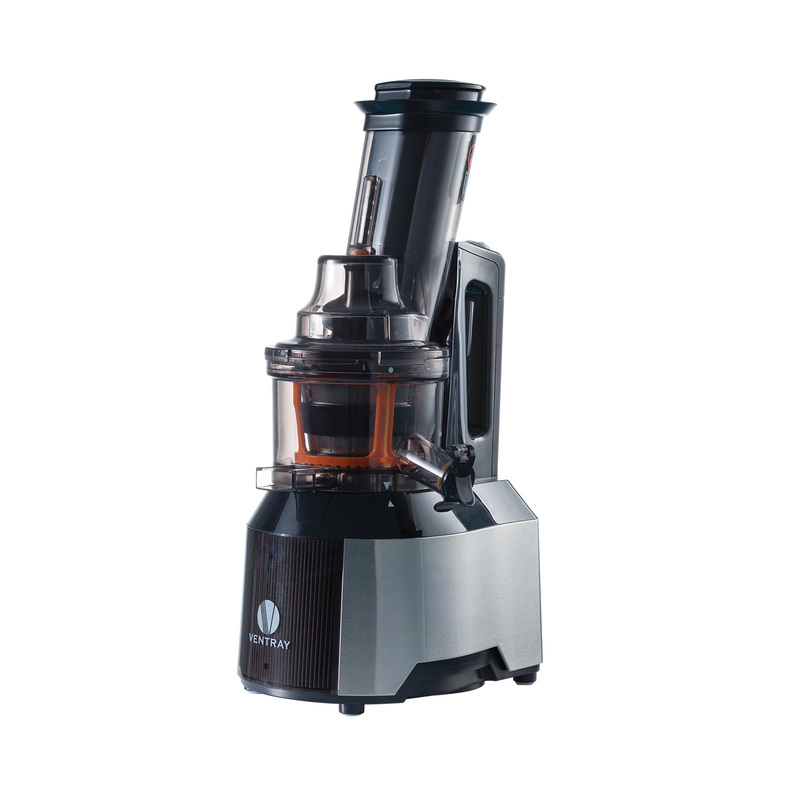 Ventray MK37 Stand Mixer is not only built with top tier quality but can also generate 500W power strength that can do any mixing or whipping work that a Chef ever needs. 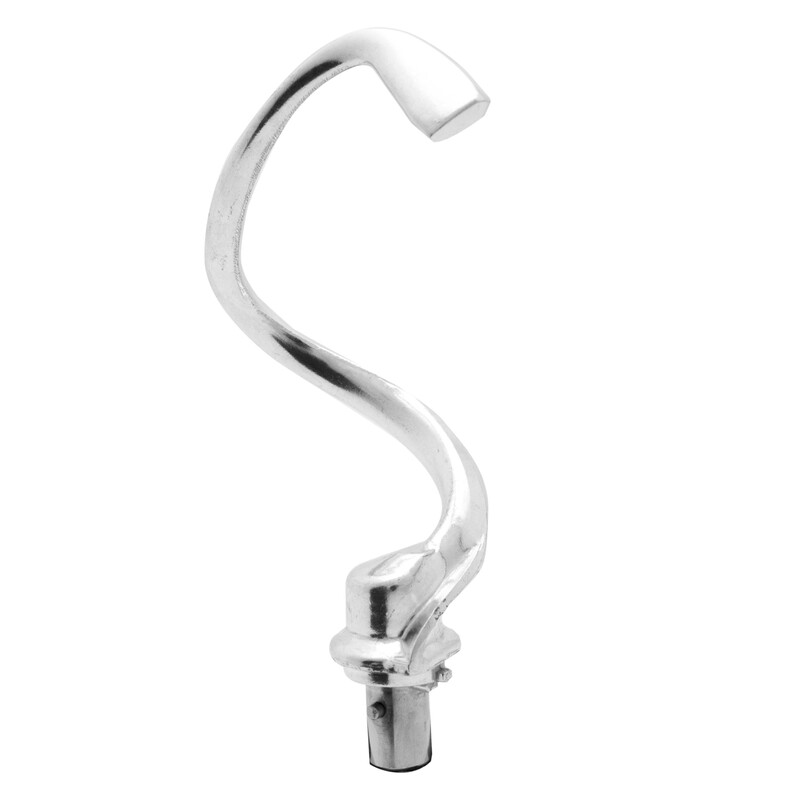 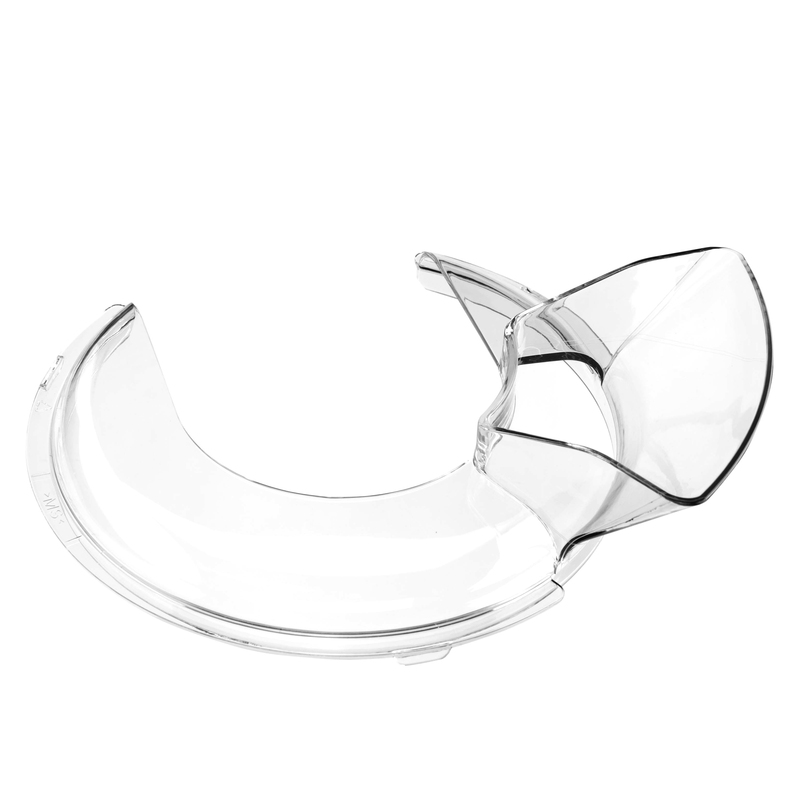 Gain an easy access to your mixture with the help of the tilt-head design. 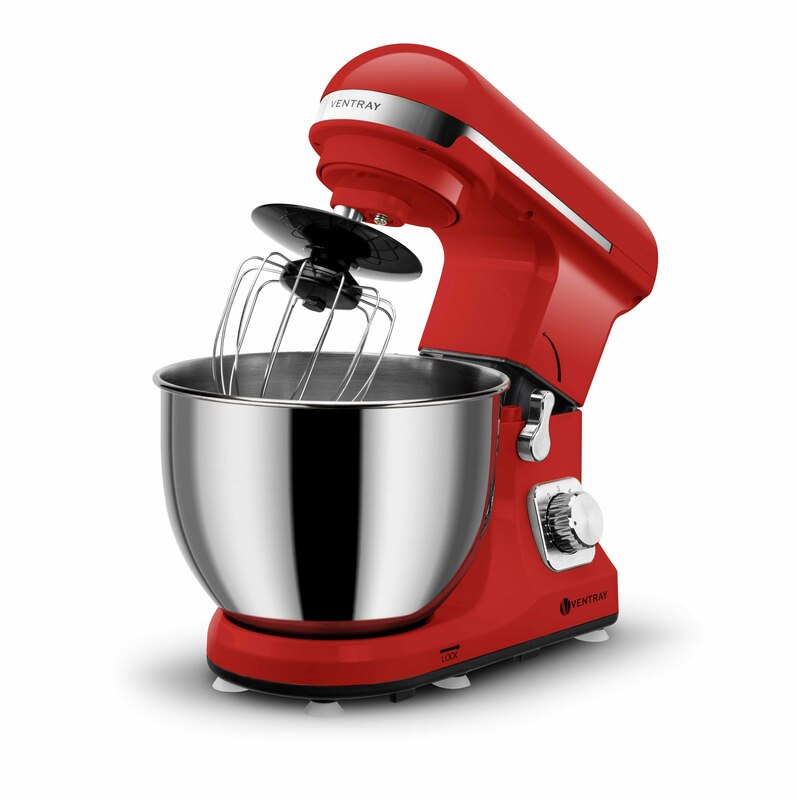 Tilt it backwards and add in flour, sugar, and any other ingredients to make the perfect mixture and perfect recipes. 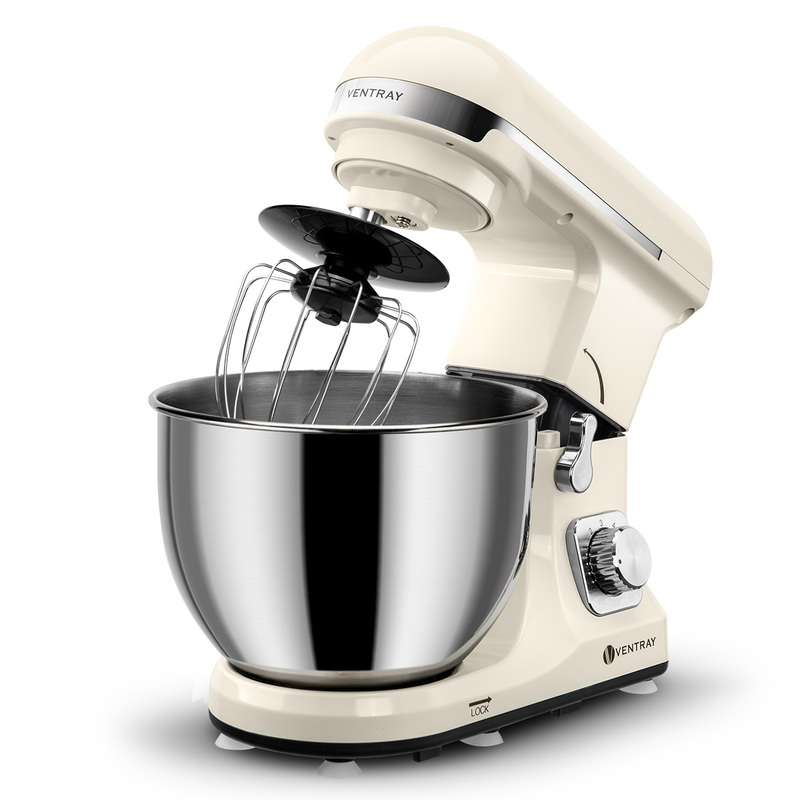 This new mixer uses a 4.5-quart stainless steel mixing bowl. Large enough to hold home made mixtures such as cookie and muffin batter. 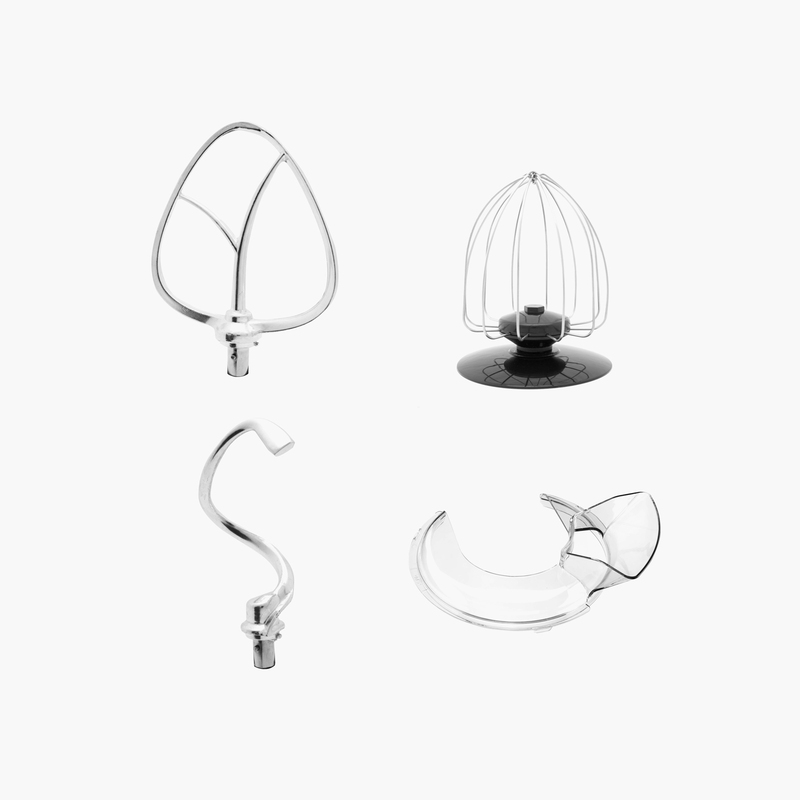 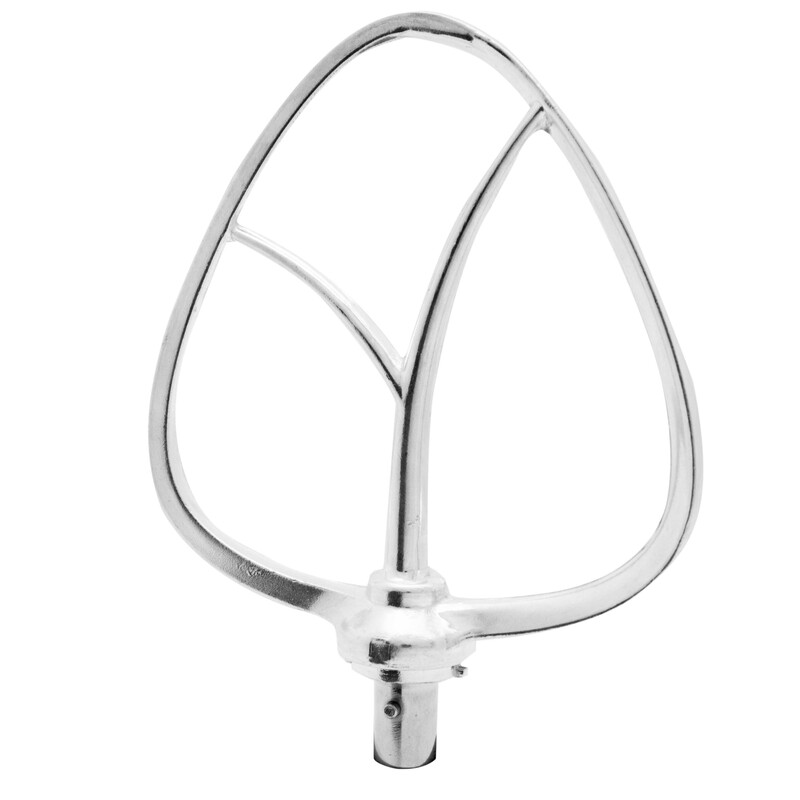 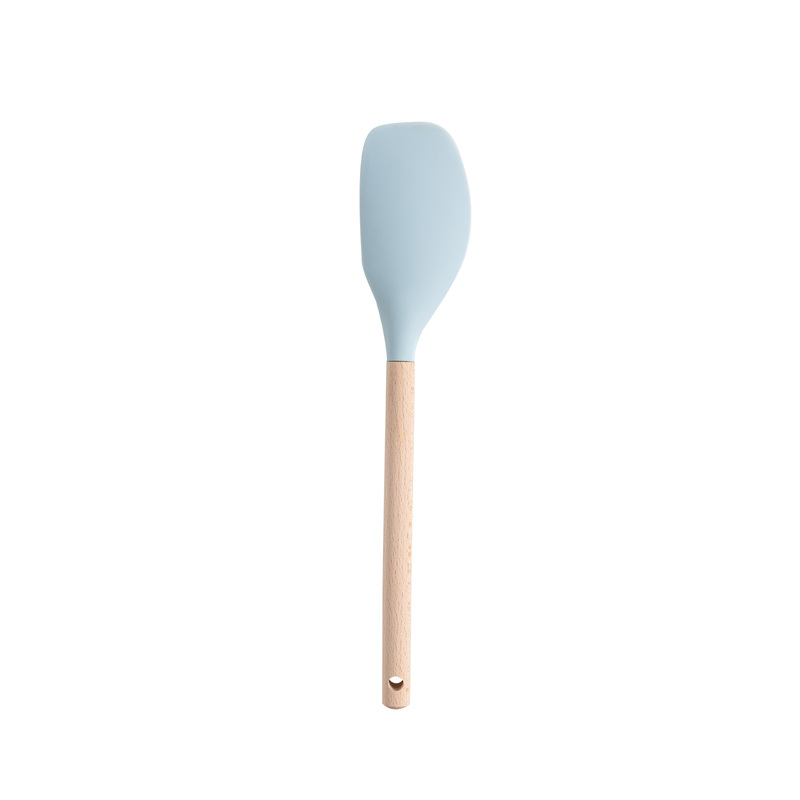 Use the included attachments such as the flat beater, dough hook, wire whist, and pouring shield to make the best pastries, doughs, sweets, and much more. 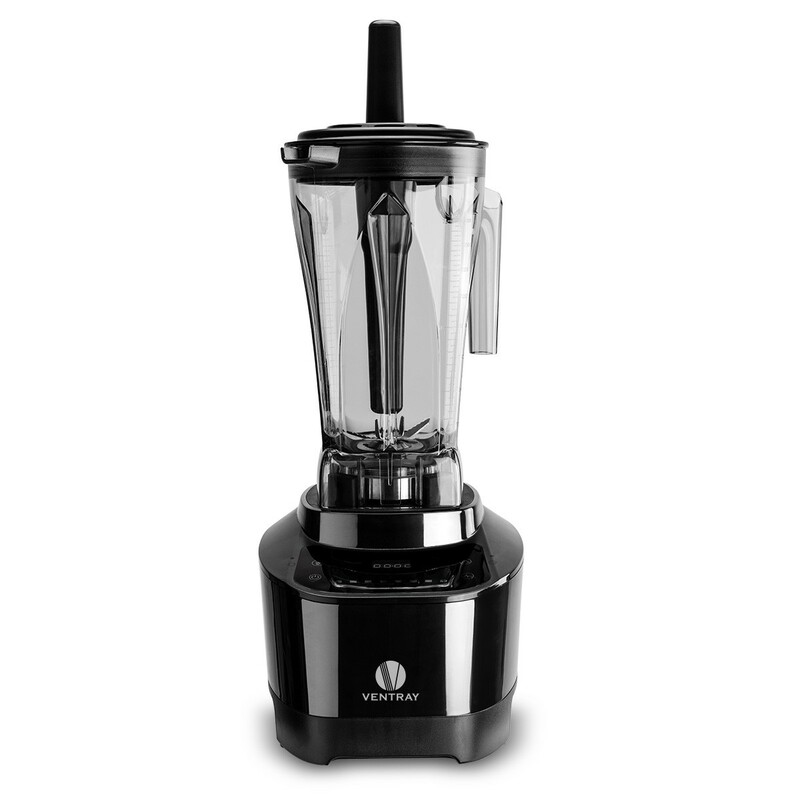 Mix your favorite mixtures in minutes. 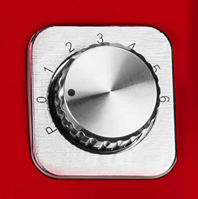 The following are all mixing settings. 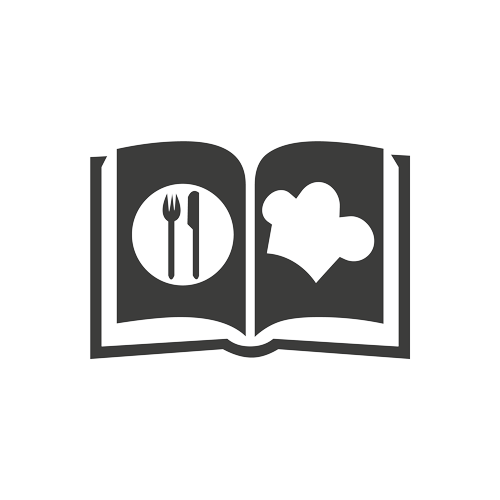 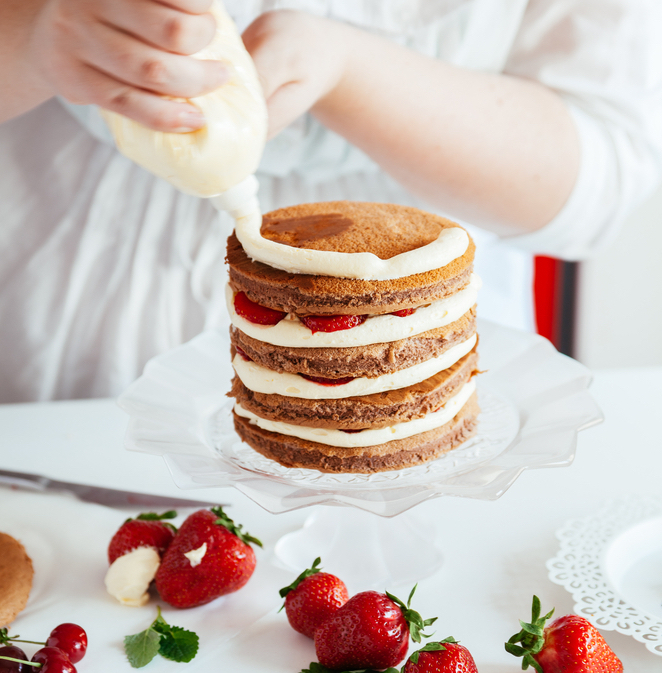 The complete guide to all your introductry baking needs. 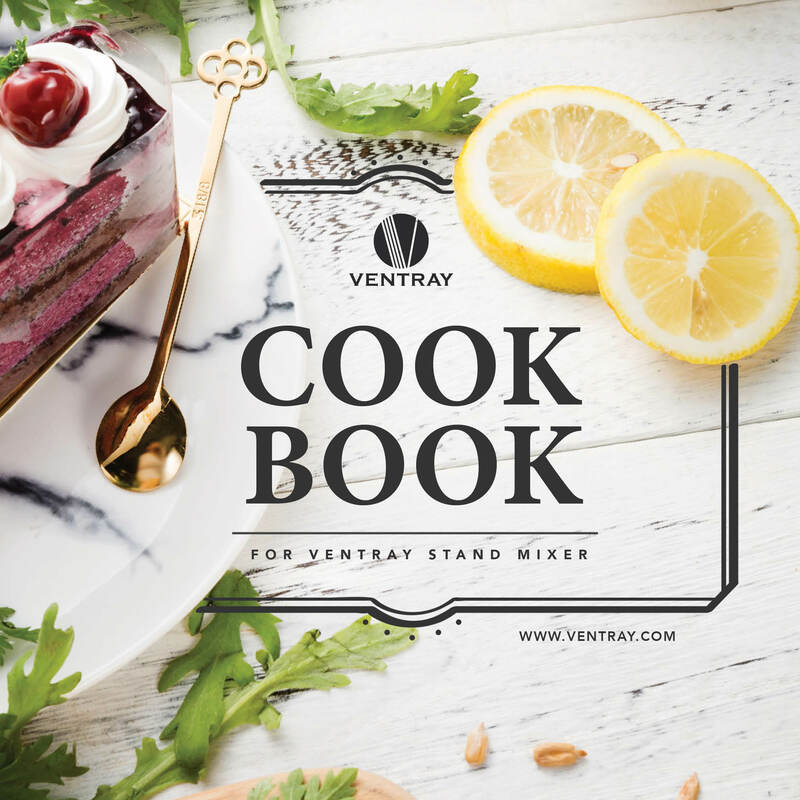 This cook book includes all the easiest pastry desserts that you can try out with your new Ventray Stand Mixer. 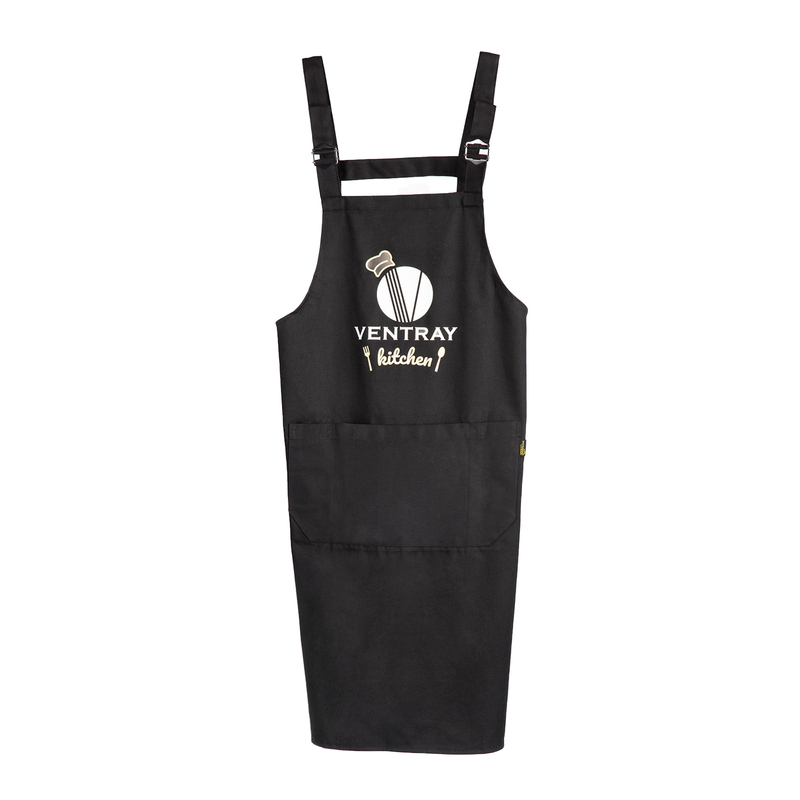 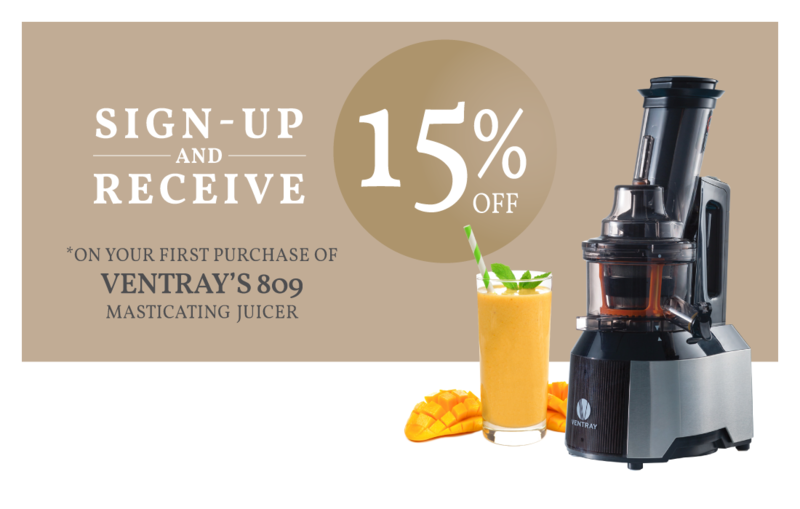 Start your new baking journey with Ventray. 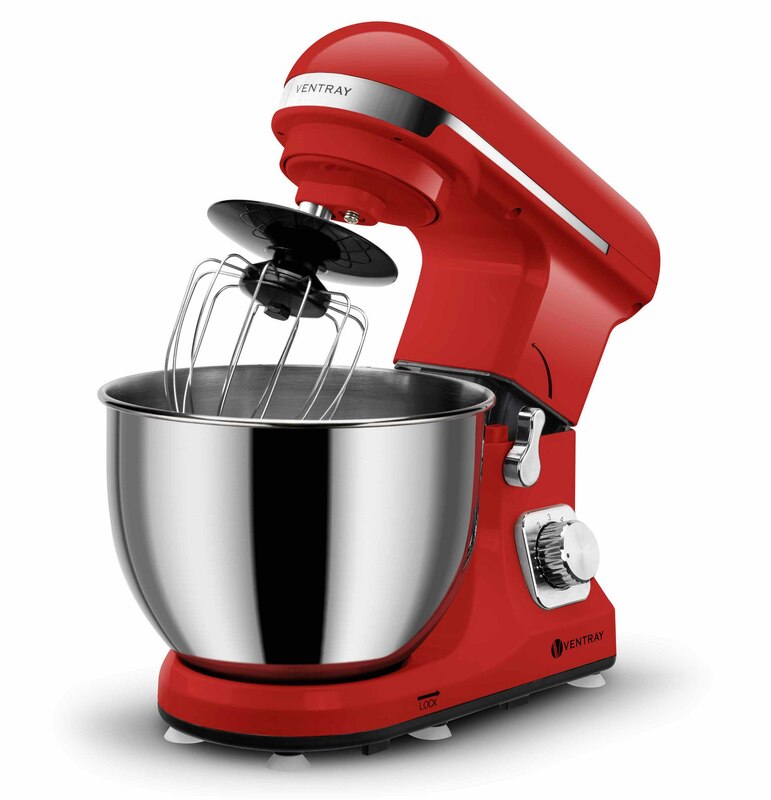 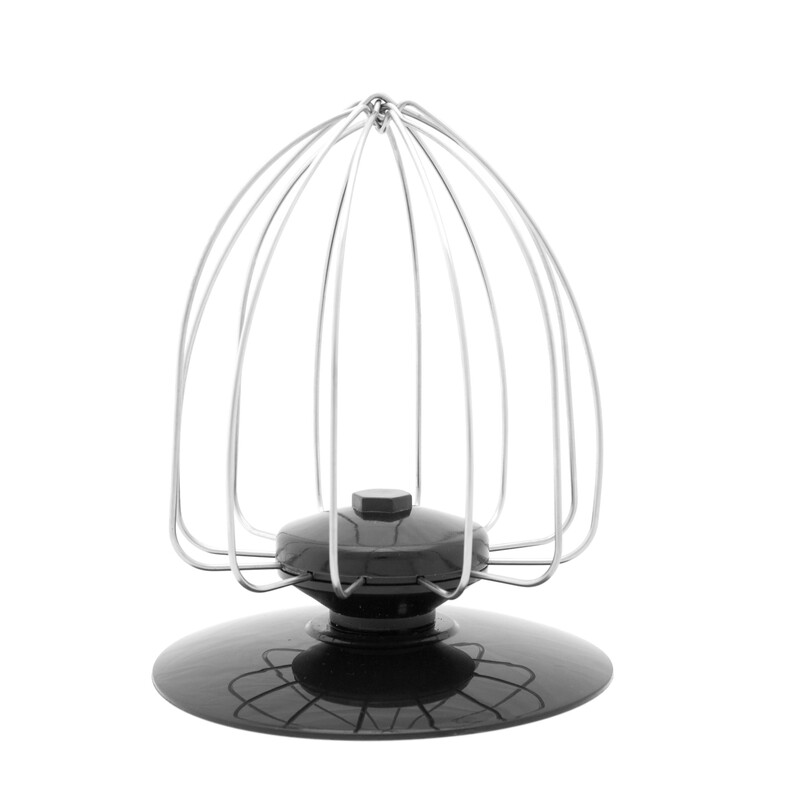 Our Ventray stand mixer contains metal gears and it mixes in planetary mixing motion. 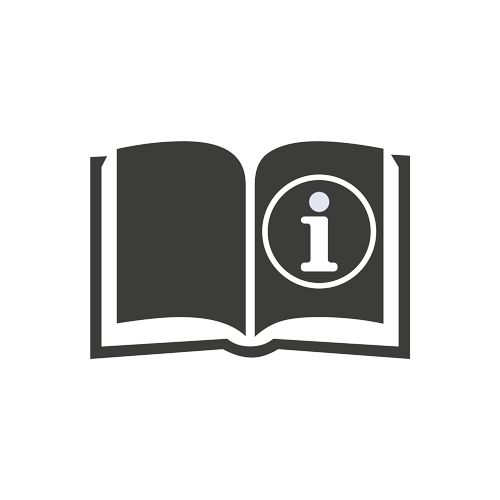 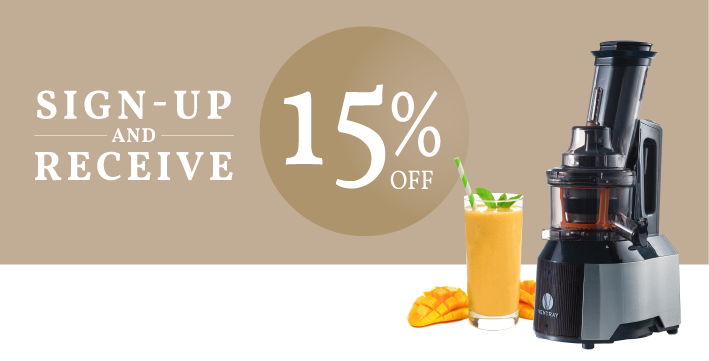 We offer promotional pricing on Amazon from time to time.